When mineral-based building materials get wet, a certain amount of water is absorbed into them. This absorbed water is one of the leading causes of structural problems such as damp, frost damage, cracking and moss growth. 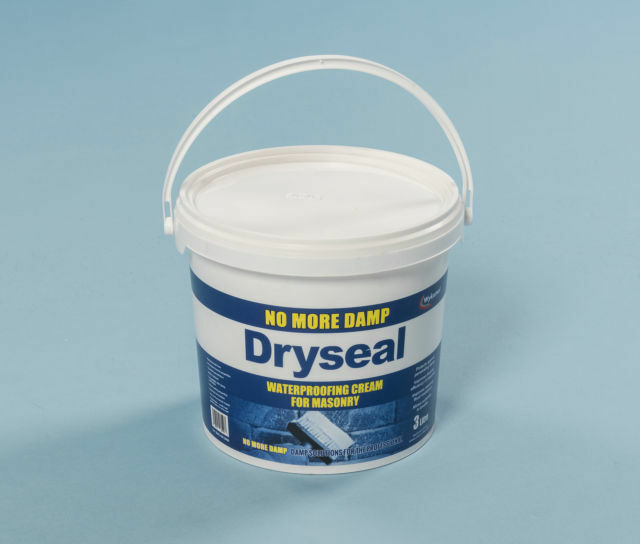 Twistfix offer a range of products designed to safeguard against this form of damage, including Damp-Seal water repellent cream. Masonry that has become damp is an ideal environment for the growth of moss, algae and lichens. Twistfix moss removal biocide provides a powerful and professional solution to the problem – just follow these simple steps. Enjoy the clean, clear and long-lasting results! Click here to find out more... Don’t let moss be the boss or damp be the champ – fight back with Twistfix! And, if you have any questions, don't forget that you can have them answered live, instantly and expertly with our chat function.